The Overturf/Top Dressing is great for top dressing lawns. 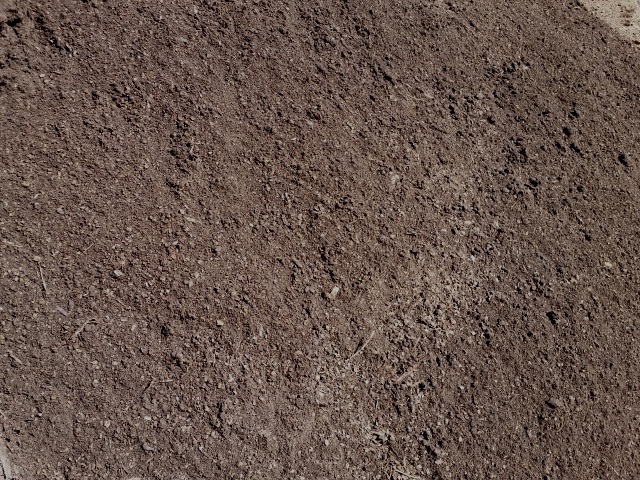 It is a mix of top soil, composted sawdust and cow manure. This product is screened but can still contain some small rocks.